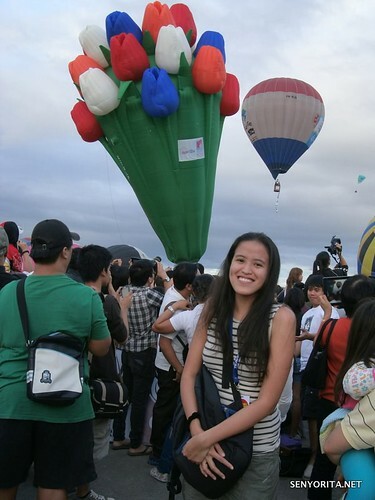 I just wrote a blog entry at Senyorita.net on why this year’s Hot Air Ballon Festival is special to me. 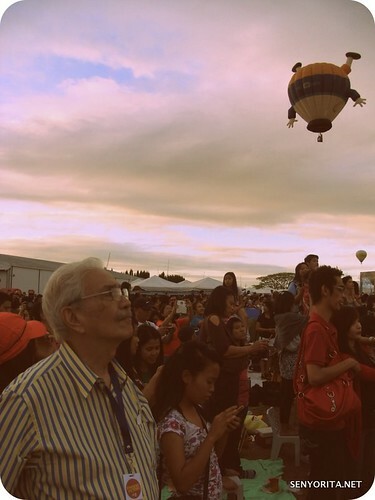 The presence of my lolo is the main highlight, but I also want to focus on some of my favorite balloons. It is a weekend of everything that flies and pilots from different parts of the world flew to the Philippines just to take part on this event. Let me start with the TULIPS. February is the official love month and for some reason, February is always the ‘rush’ month for me. It’s either I’m beating a deadline or simply rushing to go somewhere important. Last February 13, young vendors were approaching me. They were selling Valentine stuff like flowers and chocolates. As a member of the NBSB gang, I never really felt the importance of the 14th of February. It is the day when lovers either make up or break up. Let love bloom like the Tulips! When the emcee announced that one of the new balloons for this year’s line-up is Tulips, I wanted it to bloom immediately. I love Tulips and if I am destined to own or manage a flower shop soon, I will concentrate on Tulips. The Neil Diamond-Barbra Streisand hit ‘You Don’t Bring Me Flowers’ suddenly played in my mind. Even my mom loves flowers. Again, I still can’t relate to it. I prefer a good outing on a hot air balloon fiesta with the sight of the giant tulips on air than receive a bouquet of flowers that will eventually die. That’s just me, 2013. Ask me again by 2016! 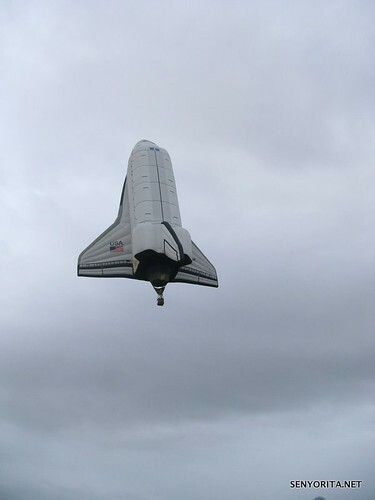 SPACESHIP – Is Nicki Minaj pumping that balloon up? Just kidding 😛 The Spaceship is one of the highlights of the festival. It is 5-storey high. 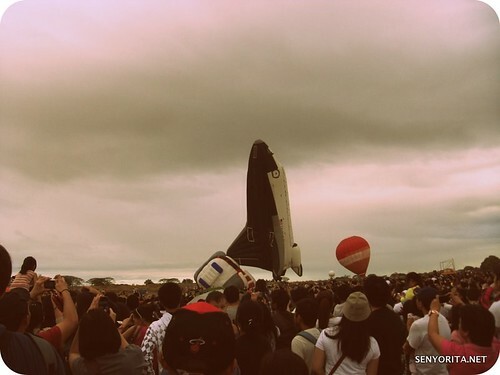 At first I thought it’s a big orca (I only saw the black part initially) then boom, Spaceship! I wonder how it feels like to ride in one complete with the astronaut suit especially need when I need SPACE. Space ba ‘kamo? punta na lang sa outer space! I need some space! Bring me to the outer space! The Spaceship Balloon looked surreal when it finally took off. Beautiful. If I’ll ride in a Hot Air Balloon, I’d choose this design. I want to travel with it and visit other countries like the Grand Canyons or in any Middle East Desert. If the weather in Egypt is nice, I’d love to land near the pyramids and allot time for a short trip to the Red Sea! Quirky Balloon up in the air! UPSIDE DOWN MAN – I cannot remember if the Upside Down Man Balloon took part in the past events, but I still find it funny. Just picture this: You hate your morning and you’re off to brush your teeth outside the house. As you look up the sky, you’ll see a quirky balloon in the air. GAG! Laging bigo, laging sawi sa pag-ibig. 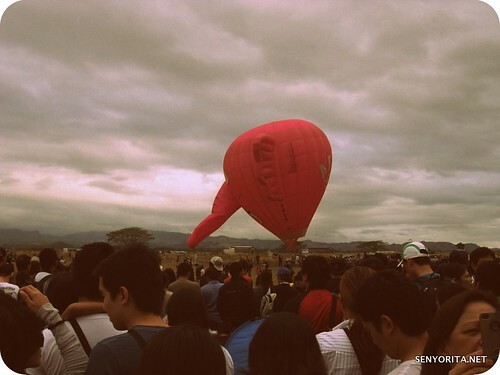 PINK ELEPHANT – The emcee mentioned that the Pink Elephant is one of the cutest participants in this year’s Hot Air Balloon Fiesta. It is a balloon straight from Belgium… which makes her a Belgian Waffle, este.. Elephant 😛 The strong wind deprived her from flying. Maybe it has something to do with her horn. She is facing the other balloons as they fly up and away. I felt bad for the Pink Balloon. 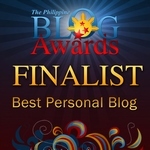 She simply wants to join her friends in the Philippine weekend getaway yet she’s stuck there. 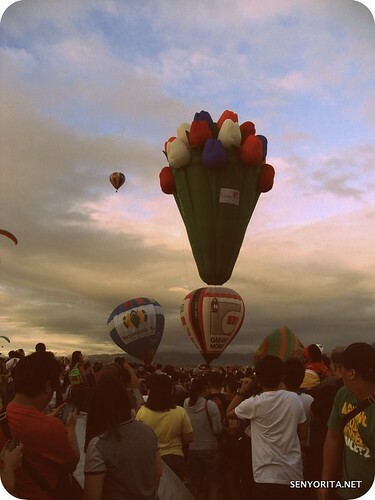 Okay… this post simply shows how I enjoyed watching the giant balloons with the mentality of a little kid. I don’t intend to let go of the inner kid in me. Life is too short to be that serious. Imagination is the key to Creativity! Have a nice day!